Rosebud Ben-Oni was a recipient of the 2014 NYFA Fellowship in Poetry and a 2013 CantoMundo Fellow. Her most recent collection of poems, turn around, BRXGHT XYXS, was selected as Agape Editions’ Editors’ Choice and will be published in 2019. She is an editorial advisor for VIDA: Women in Literary Arts. 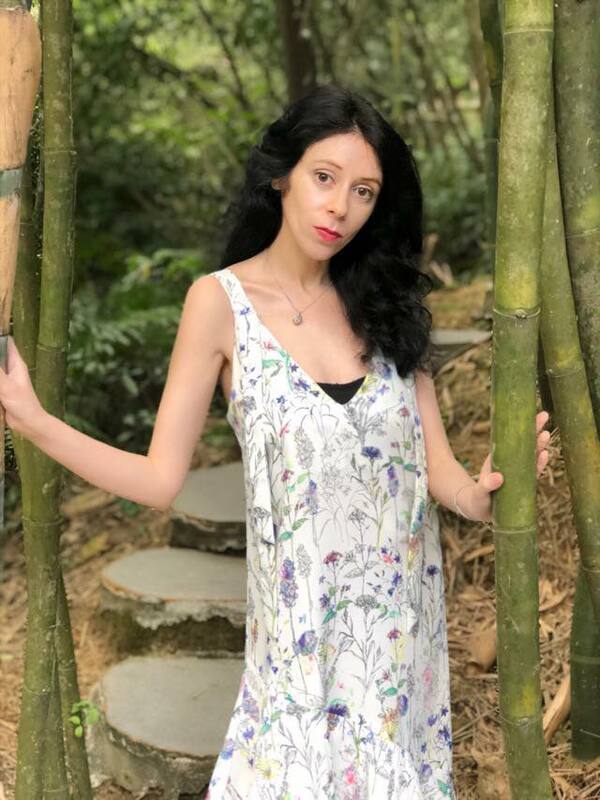 Her work appears or is forthcoming in Poetry, The American Poetry Review, Tin House, Black Warrior Review, TriQuarterly, Prairie Schooner, and Arts & Letters, among other publications.